The island is no longer a secret paradise known to a small number of travelers- it has now become a popular holiday destination and this has influenced the restaurant industry. Mauritian food represents the image of the Mauritian nation - an image of a multi-cultural society and ethnical richness. 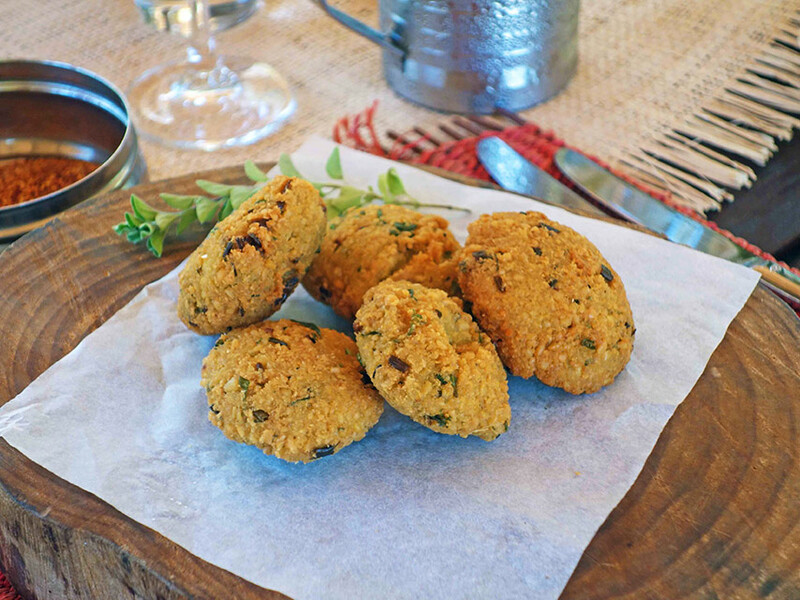 The local food in Mauritius reflects this diversity and one can experience the various cultural influences when eating out in the many restaurants and street stalls found all around the country. Over the past decades, Mauritian cuisine has changed drastically, as well as the restaurant industry. The island is no longer a secret paradise known to a small number of travelers- it has now become a popular holiday destination and this has influenced the restaurant industry. Mauritius has also developed an extensive range of hotel networks, with top class restaurants. Many famous chefs came from all over the world to work in these restaurants. The arrival of these chefs enriched the local cuisine even more, bringing new delicacies and new ingredients to the local traditional dishes. Today, in the hotels, the tourist hotspots, towns and cities, it is very easy to find a large variety of restaurants, which offer an extensive range of different cuisines, to cater to everyone’s budget and taste. One can choose to eat local Mauritian food on the street for less than 1 Euro (Rs. 40) or choose one of the top class restaurants. 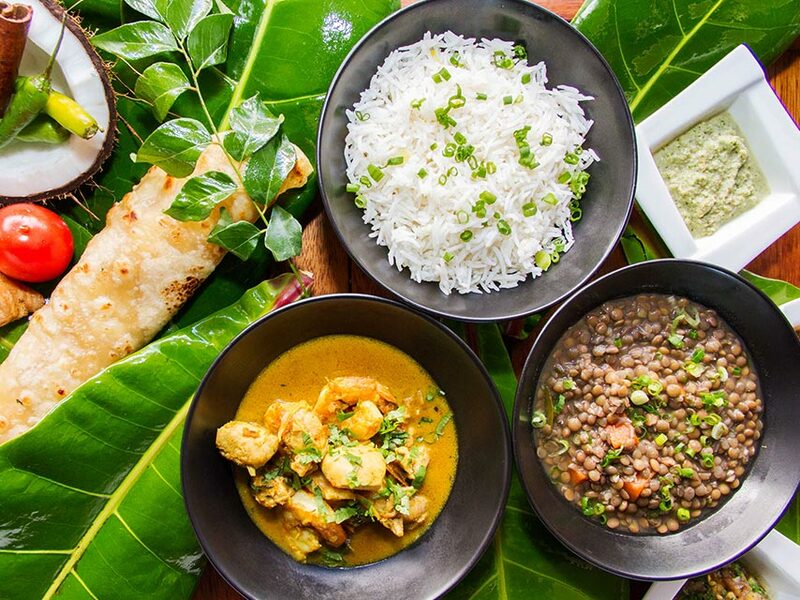 In Mauritius, one can find restaurants offering the Mauritian and Creole food, which are traditionally based on Indian cuisine, and on combinations of Indian curries and saucy Indian dishes usually served with white rice and beans. 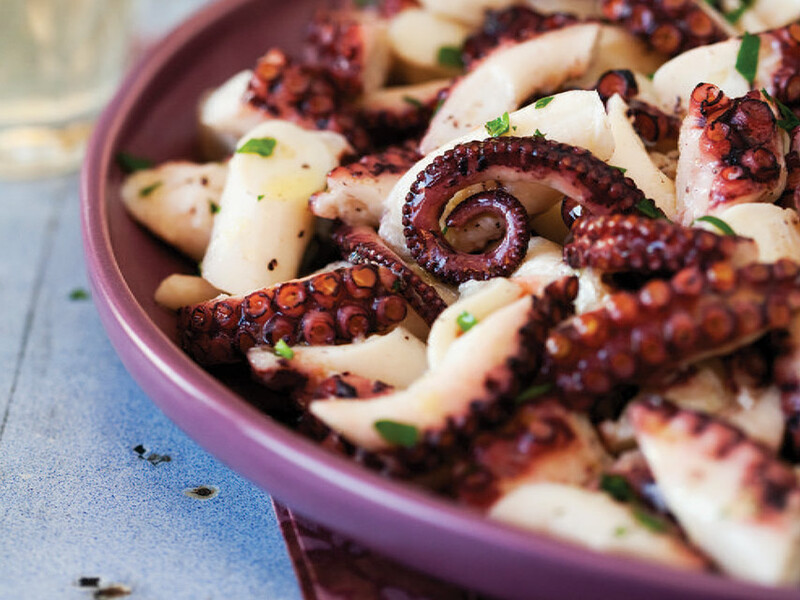 Some restaurants have successfully modernized the traditional Mauritian cuisine, adding international flavors and adapting it to European palates. Today you will also find in Mauritius many restaurants that adopted one or several specific cuisines (Italian, Chinese, French etc) or field of expertise (steak, seafood etc). When eating Mauritian food, be aware that it is usually spicy, though most restaurants adapted to European palates and make these dishes less spicy.